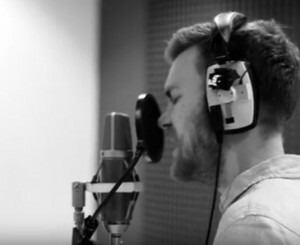 Watch the video of Ben recording Children of the Sun, from his first EP, at Sound Recording Studios. 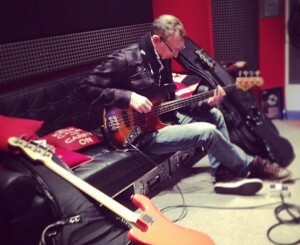 Pino Palladino, bassist from The Who and John Mayer trio amongst others, heading down to Sound Recording Studios to record his bass parts for Josh Record’s EP. 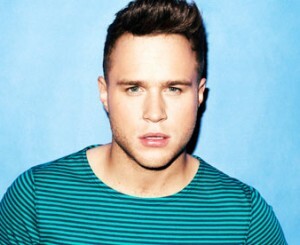 Here he is in action in the main control room. 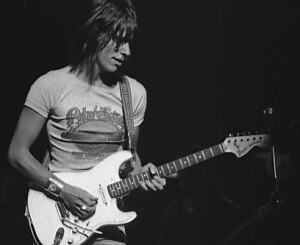 Legendary rock guitarist Jeff Beck has recently been recording and rehearsing at the studio with his band. 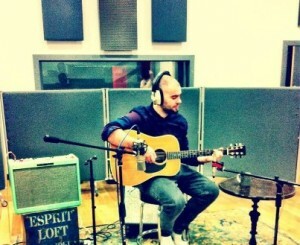 Josh Record, new Virgin Records signing, has written & recorded at Sound Recording Studios for his first EP.